The 2018 funding round for the John Ilott Charitable Trust was open from 1-31 October 2018. During this time 142 applications were received from organisations across the country. Every one of these applications is read by each of the five members of the Advisory Committee. previous applications, including whether clear accountability reporting has been provided for previous grants. the fit with any of the 8 specific grant categories outlined in the Trust Policy statement. inclusion of a clear budget for the activity/event, and a good financial statement for the organisation’s previous 12 months. other funding sources for the organisation. 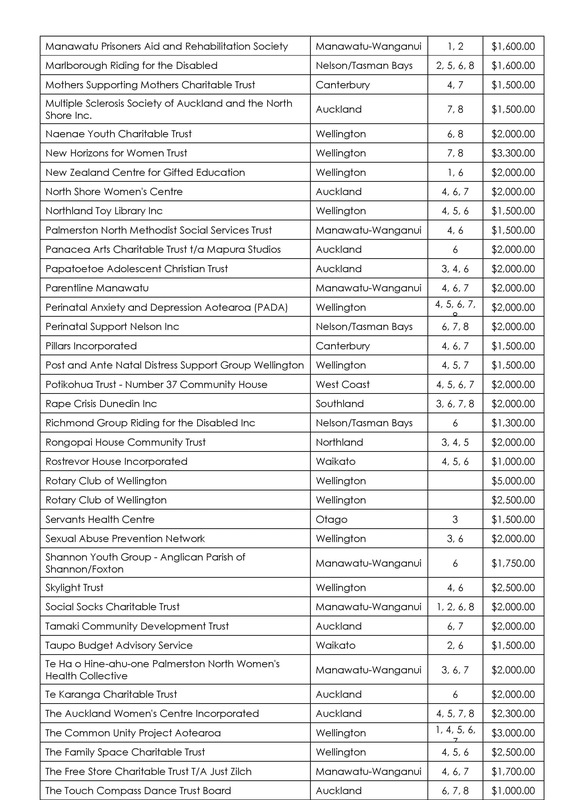 Some of the groups receiving considerable funding through government and other agency sources (MSD, CYF, Oranga Tamariki, Work & Income ). There is a recognition when considering applications, that smaller organisations who do not generally have access to such funding sources, and operate on a more local level, could be considered more worthy of funding from the Ilott Trust. Of the 142 applications received in 2018, 88 were recommended for a grant, with a total pool value of $169,371. Individual grants are in the $1,000 to $2,500 range with some smaller where the specific request is for a lesser amount. Included in the schedule is an annual grant ($3,300) to the New Horizons Women Trust, which Jack Ilott had endorsed for a regular amount. In addition is the amount to Rotary Club of Wellington in recognition of the resources provided to John Ilott Charitable Trust by way of the Trustees and Advisory Committee time and commitment. There is also the grant for the annual music prize provided alongside funding from the Roy McKenzie Fund. The designated grant for this year of $5,000 is to Hearing Association New Zealand who have indicated it is proposed that this grant be used in relation to an educational package being established in a joint venture with the Retirement Villages Association relating to providing professional development for staff when supporting people (particularly the elderly) with hearing loss. All these grants are made to community organisations working to strengthen their communities in a variety of ways. Many of these organisations are run by volunteers, on a modest budget. 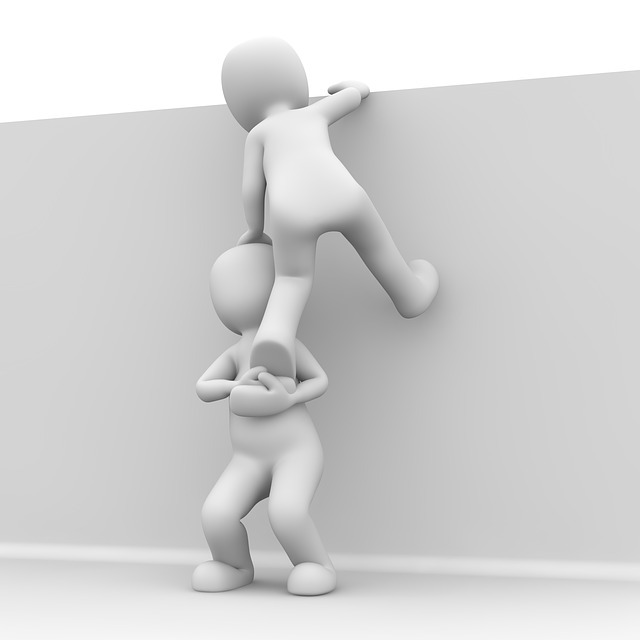 Others are larger organisations taking on larger projects. The John Ilott Charitable Trust is proud to be able support these local heros in their work and look forward to seeing the positive outcomes that the grants help make possible. A list of successful 2018 grants is below. The annual funding rounds are open 1-31 October every year. Further information can be found here. Original generation time 1.8671 seconds.